The south east is criss-crossed by public footpaths which can take you to wildflower meadows, heathland, castles, historic houses and gardens, ancient forests, country villages, cosy pubs, medieval churches, beaches, and unspoilt countryside. All an hour or so from London by train. Get walking! Free Walks Your 10,000 steps, and then some! The Ridgeway, lovely views and the Chilterns. The Chilterns: the Ridgeway Path over an open ridge, returning by peaceful and secluded valleys. A walk via Pooh Bridge to the attractive Wealden village of Hartfield, with a longer option over the elevated heathland of Ashdown Forest. Lovely Coastal walk starting with a busy prom, then a short ferry crossing to start the South West Coast Path along Studland Bay (a sandy beach), past Old Harry (cliffs) to Swanage, a seaside resort. Optional ridge walk ending to Corfe Castle. Return by bus. This walk follows the Sussex Border path to Bewl Water, then follows its banks back to Wadhurst for tea. Gentle gradients but never flat. A contrast between hidden valleys in the North Downs and the Darent Valley Path through three interesting villages. 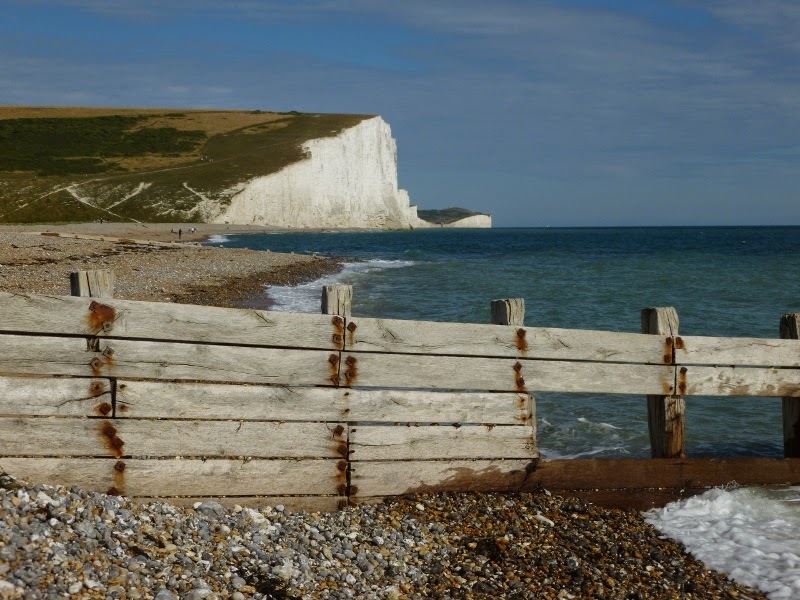 Coastal Walk along the cliffs to Dover, with options also taking in The Warren. 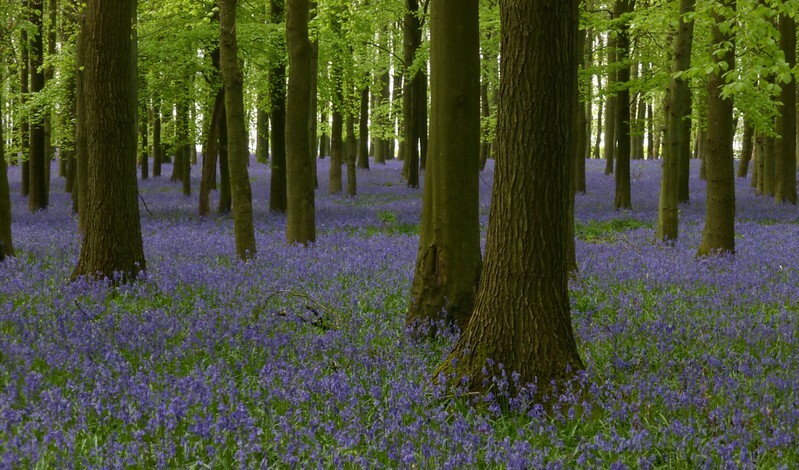 Bluebell woods, fields, valleys and nature reserves on the London/Surrey border. The Eden valley, Penshurst Place and a rural pub for lunch. Out via the National Trust's Knole Park, House, and Igtham Mote. Back by the Greensand Way along the escarpment of the Kent Downs. A strenous start then easy route finding along a glacial ridge through wild upland scenery to one of the highest peaks in the Brecon Beacons National Park with spectacular views. 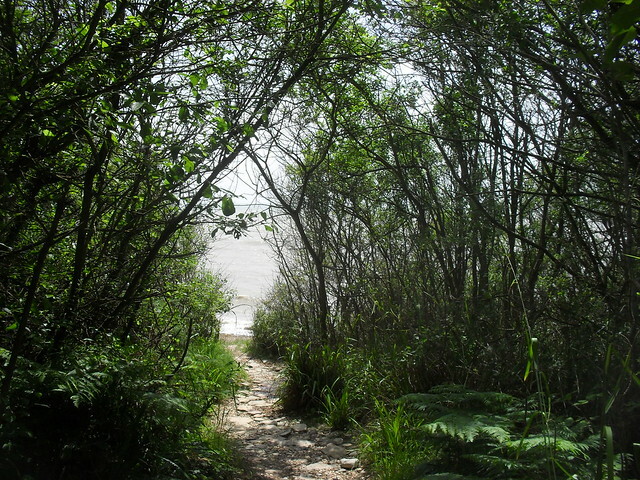 A gentle walk, up to then along he downs overlooking a stunning beach, and back along the beach itself. The club wrote the Time Out Book of Country Walks near London, volume 1 and volume 2. The current editions are dated now (March 2011), so we recommend the online versions of the walks. Start Walking in SE England! Walking is safe and easy, and doesn't need too much expensive equipment. Here's all you need to know! Besides Munros (Scottish hills over 3,000 feet / ~ 1000 metres) and Wainwrights (Lake District hills) are 'Marilyns' and Humps. These are relatively high hills, of which there are many, even in the Southeast. Maps, photos and videos of 6,000 hills! Map of Historic Houses, Gardens and Ancient Sites. 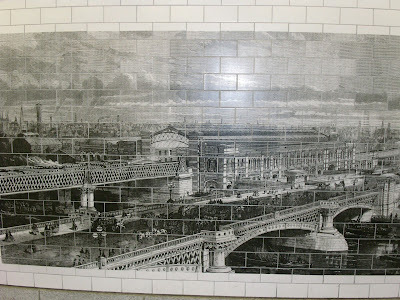 There are 100's of historic site which you can visit. We have a map of all National Trust, English Heritage, and Historic Houses Association properties. Victorian time to today. Why are there so many rail lines for walkers?